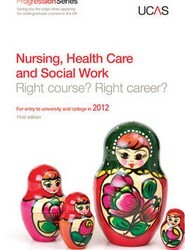 This practical guide helps prospective students research their career options when applying to competitive subjects at UK universities and FE colleges. 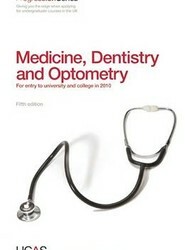 Apart from course listings, the book contains expert information on trends, salaries, graduate destinations, entry routes, how to read league tables and UCAS application process. Helps applicants to research their options when applying to most competitive subjects at UK universities and FE colleges. 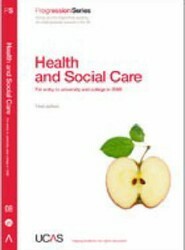 This book, apart from profiles of courses, contains an introduction to nursing, healthcare and social work, as well as career options, study tips, how to apply and entry requirements. Helps applicants to research their options when applying to most competitive subjects at UK universities and FE colleges. 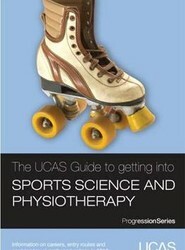 This book contains an introduction to sport science and physiotherapy, career options, study tips, how to apply and entry requirements. Helps applicants to research their options when applying to most competitive subjects at UK universities and FE colleges. 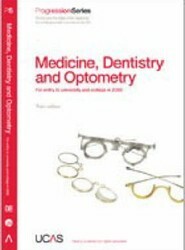 This book contains an introduction to medicine, dentistry and optometry, career options, study tips, how to apply and entry requirements. 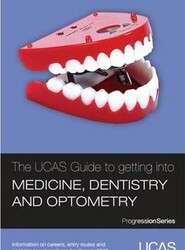 A guide for students that includes career options, entry routes, study tips, entry requirements, course profiles and more. 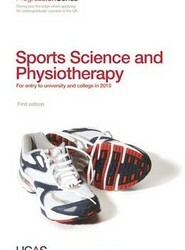 Contains useful information on one of the most competitive subjects. 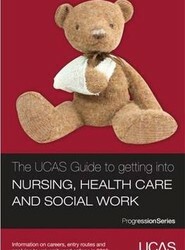 This guide covers advice on applying through UCAS, routes to qualifications, course details, job prospects, case studies and careers.